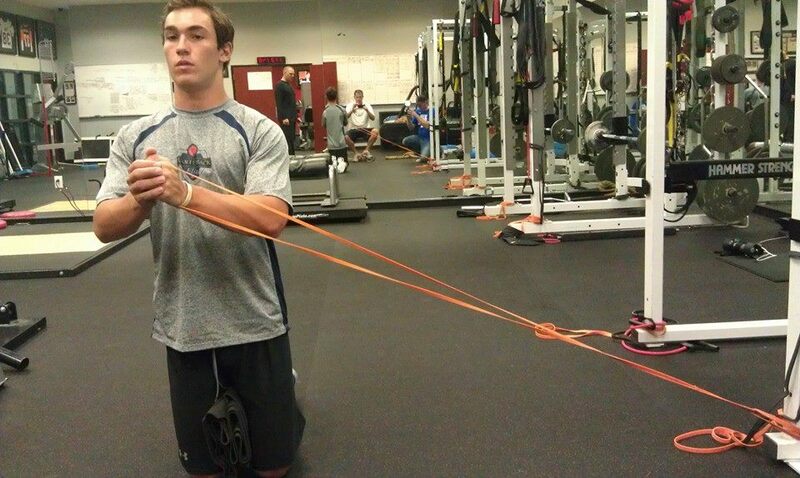 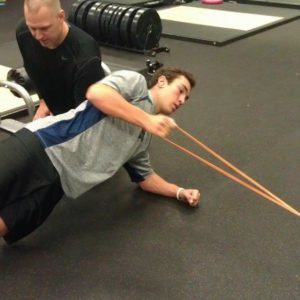 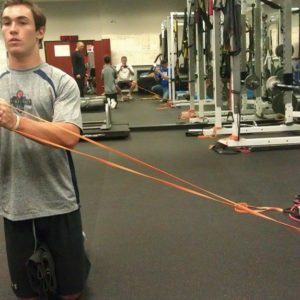 6 Videos To Help Strengthen and Prevent Injury! 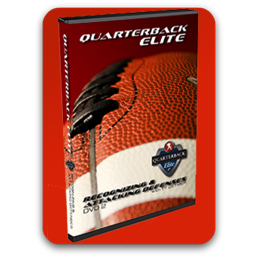 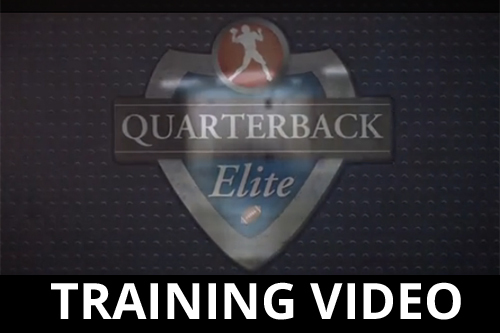 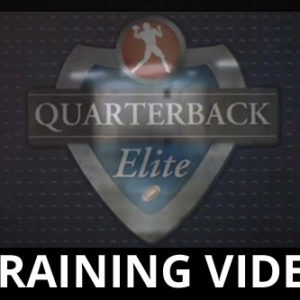 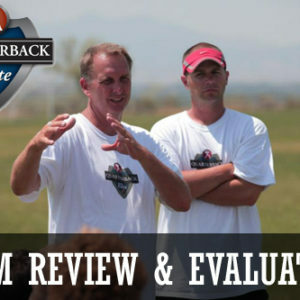 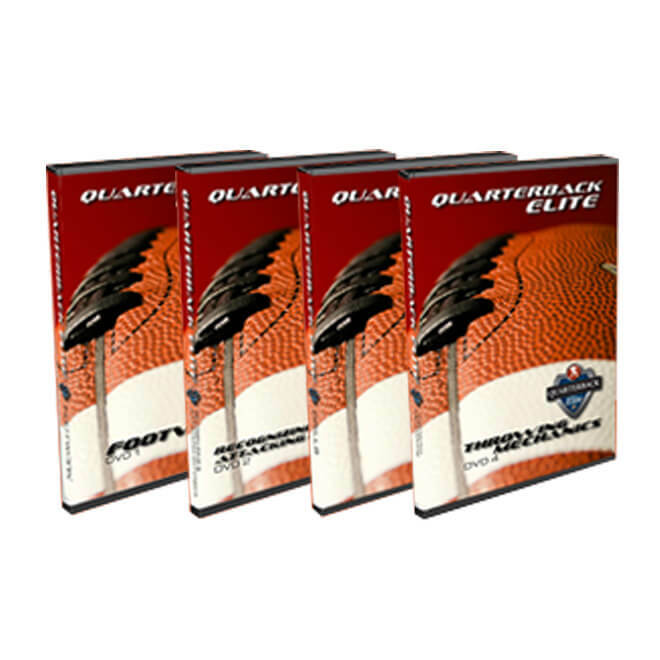 With the help of top performance coach Dave Stroshine and coach Dustin Smith QBs can now access six videos that are critical to quarterback strengthening and preventing injury. 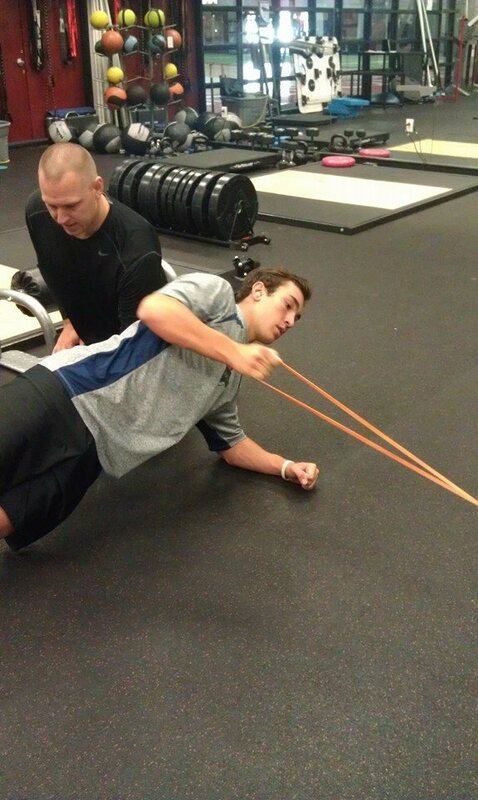 Following these practices will help to keep your body maintained, improve performance and reduce the risk of injury during play.